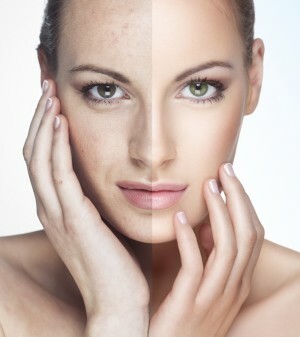 Treatment: Effectively reduce the appearance of dark spots with the latest laser technology. Our lasers safely target hyperpigmentation and stimulate the body’s natural healing process to repair damage caused by the sun, pregnancy, hormonal imbalances and more. Results: You’ll start seeing significant results about one week after your first treatment, with full individual session results after two weeks (upon which further treatments may be recommended). Up to six treatments may be necessary to see maximum results, with no more than four weeks between treatments.